Want to train to be a fully qualified Electrician in under a year? Want to receive £2,000 off the usual RRP? 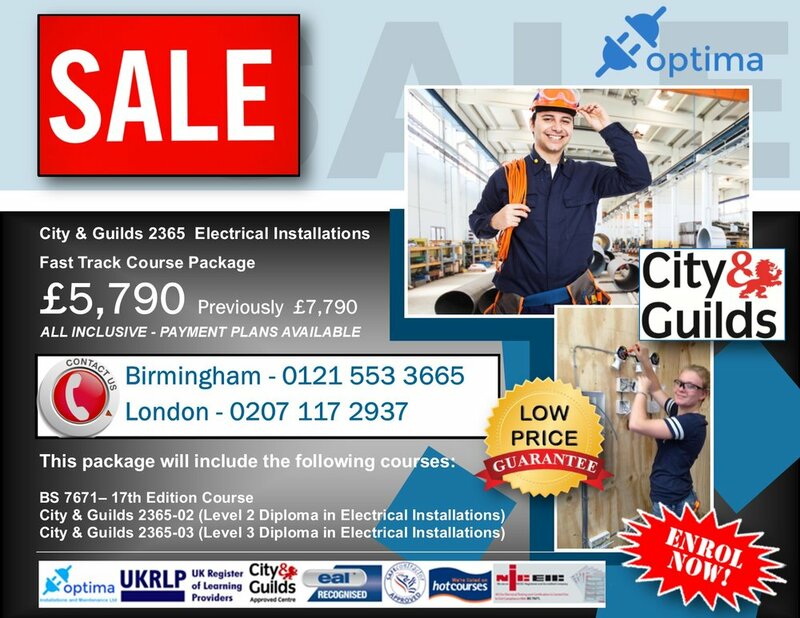 Well, you are in luck as this weekend we have a flash Bank Holiday sale where you can receive a massive £2,000 discount on the City & Guilds Fast Track Course Package (payment plans available). With a breathtaking 98% pass rate and payment plans available, call us now and see how we can help you achieve your career goals.